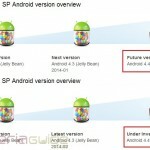 Yesterday we posted a video which showed Xperia Android 4.4.2 KitKat Boot Animation running on Xperia SP, well some people liked it and some don’t. 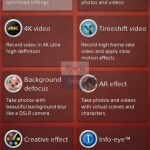 Xperia Android 4.4.2 KitKat UI was first revealed in screenshots from Sony D6503 aka Sony Sirius which included many new features besides a new Xperia Android 4.4.2 KitKat Boot Animation. 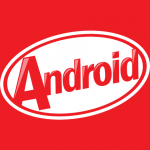 Well now Xperia Android 4.4.2 KitKat Boot Animation is available for download from the same source who posted the video yesterday and you can install it on rooted devices only for the times being. It should work well with Xperia Z1, Z Ultra, Z, ZL, ZR, SP, L, S, SL, T, V, C any many other Xperia handsets. 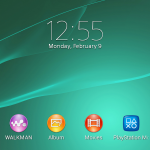 Before proceeding make sure you are rooted already, it will not work on non-rooted Xperia devices. 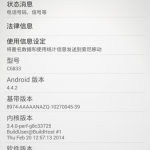 How to Install Xperia Android 4.4.2 KitKat Boot Animation ? 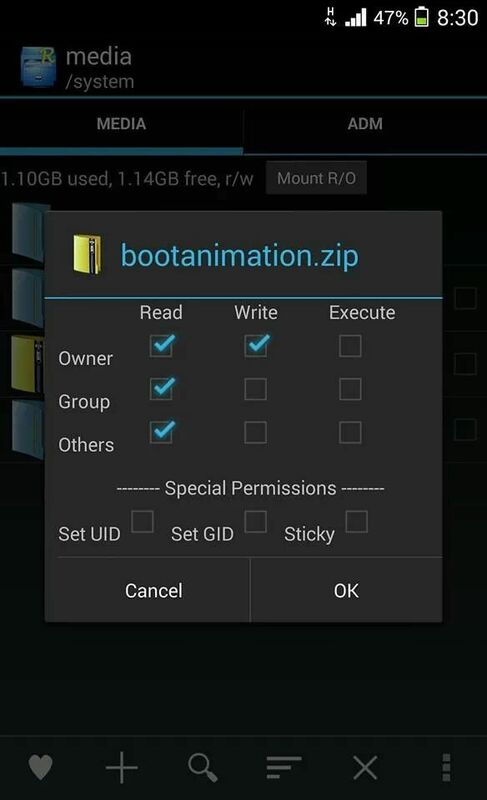 Do make a backup of your current bootanimation file, in case you need to revert back. Download the below mentioned bootanimation.zip file and replace it with yours. Go to system > media and replace the current present file with below mentioned file. Make sure you provide correct permissions. 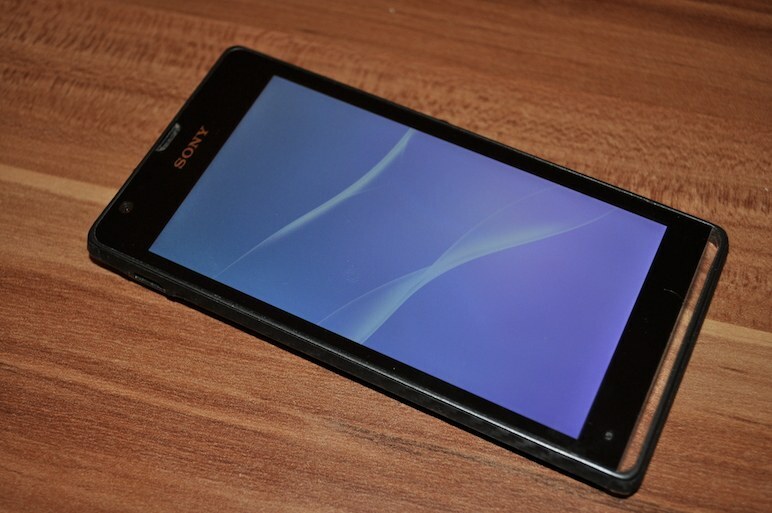 Download the below mentioned XPERIAKitKatBoot.zip file and flash it in recovery, do a reboot and done. See below it is somehow it looks with blue wallpaper in background while booting up. 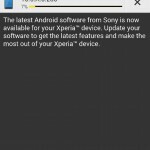 If you liked the new Xperia Android 4.4.2 KitKat Boot Animation and then you can surely try it installing, do let us know if it worked on your Xperia device or not. Drop your comments below. 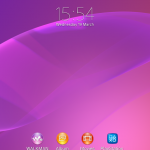 Is Xperia Z KitKat 10.5.A.0.230 firmware rolling now ? 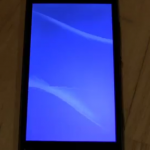 Is it possible to remove the rebooting sound…. all steps are already mentioned, which steps you need ? not english language but anyway download from the green button and connect n continue. how to go to system media? where is the recovery located? do we need a root? yes it is written in title of post also.